Byron Shire Real Estate offer an authentic, honest and transparent experience when dealing with them as a buyer. Their support, attention to detail, market knowledge and timeliness helped with making the decision to buy. These guys are about building relationships not about greed. Highly recommended. 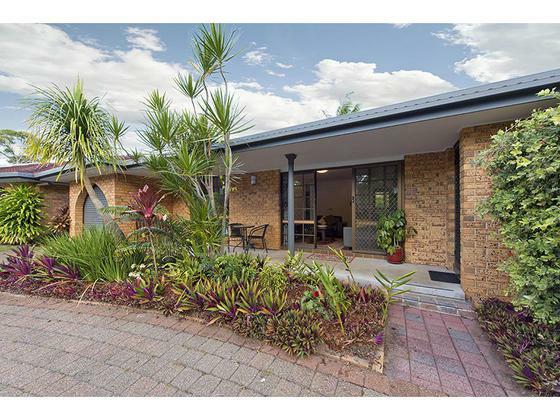 Since moving to Byron Shire we have bought and sold seven properties. We’ve had a lot of contact with local agents and have been less than impressed with many. Tod was a breath of fresh air. Tod is personable, professional with a wealth of knowledge and a straight forward approach. At all times he did what he said he would do and definitely over delivered on most aspects of the process. What I appreciated most was his determined and positive approach. No fake promises to lure you in, just straightforward communication and a completely honest style of business. Working with Tod and Todd was a seamless process in which I felt I was listened to and consulted. As someone who is a stickler for service and intelligent sales technique, I simply could not fault either of the Tod’s. We have found our ‘go to’ agents and would have no hesitation in recommending their business model.